have 9.7 kilos to spare! 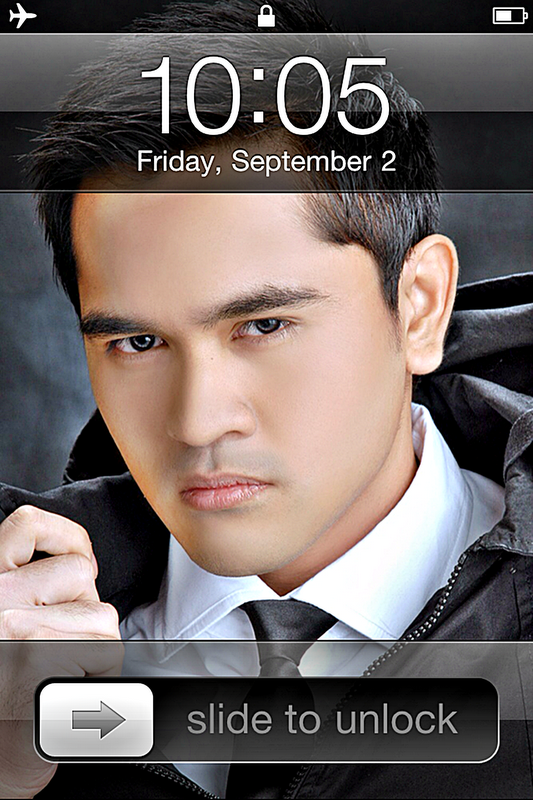 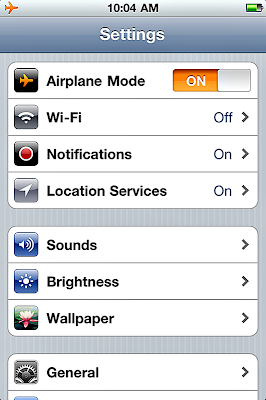 AIRPLANE MODE on my iphone! A CITY WITHIN A FOREST! lots of 7/11 still... thank GOD!